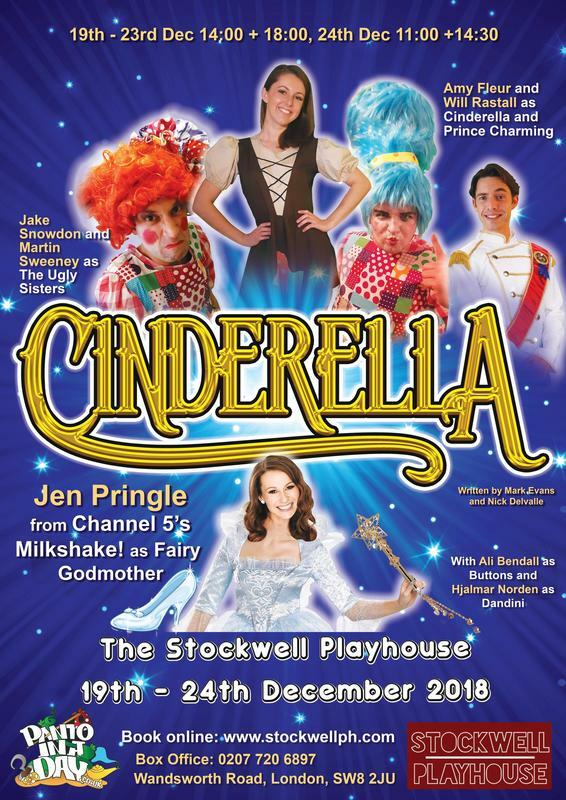 ​This festive season, you’re invited to the Royal Ball with Cinderella, exclusively at The Stockwell Playhouse. Polish your glass slippers, iron your glad rags and book your tickets now for your chance to see the nation’s favourite pantomime! Packed with all of the traditional pantomime ingredients, this extravaganza will be the perfect Christmas treat for the whole family! Cinderella features laugh-out-loud comedy, stunning scenery, beautiful costumes and plenty of boos and hisses too. Join Cinders as she outwits her beautifully ‘ugly’ sisters and meets the most ‘Charming’ man of them all. The clock is ticking, so book your tickets now! Our whole family loved it. Starting christmas off as it should be, with family and belly laughs'. So call now to book or just to have a friendly chat.